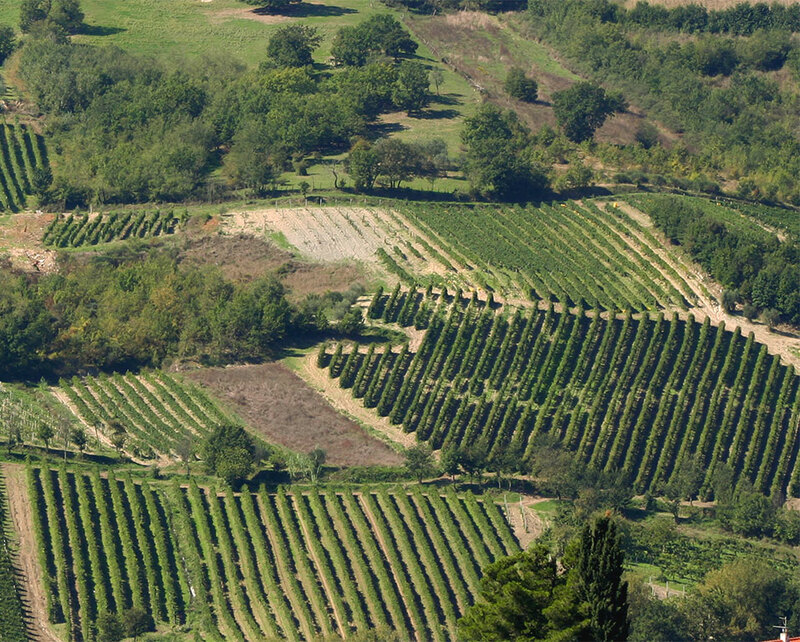 The agriculture company Donnachiara produces Irpinia’s three DOCG wines, i.e. Fiano di Avellino, Taurasi and Greco di Tufo, as well as the traditional Aglianico and Falanghina wines. Such production follows a tradition that has been pursued by the Petitto family, who are the owners of the company, for years. Donnachiara is located in the province of Avellino, a stone’s throw away from Montefalcione, a town that was already powerful under the Etruscans and has a scythe (symbol of farm work) in the municipal coat of arms. 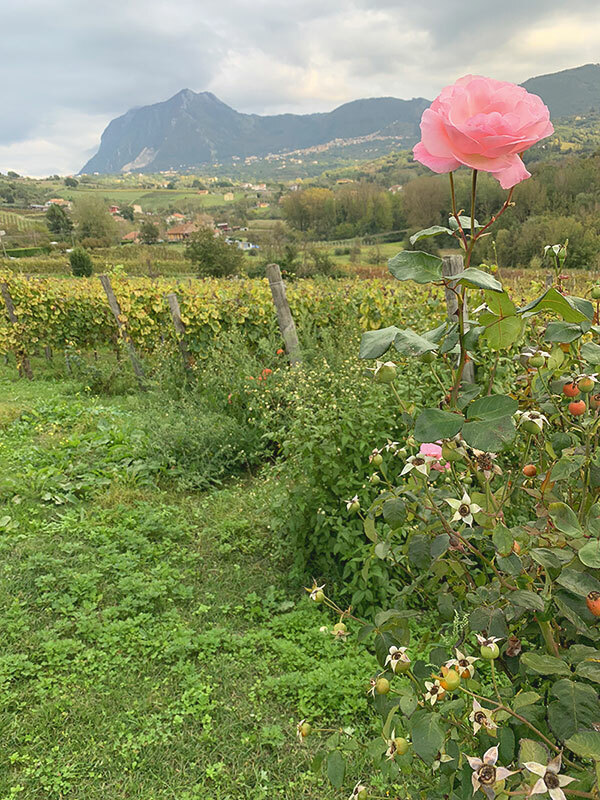 Born in 2005, this modern winery boasts vineyards with ancient properties and almost all female management, including the current CEO Ilaria Petitto, who decided to dedicate herself to grape development. Ilaria is supported by her mother Chiara, the niece of Donna Chiara Mazzarelli Petitto, for whom this company is dedicated. 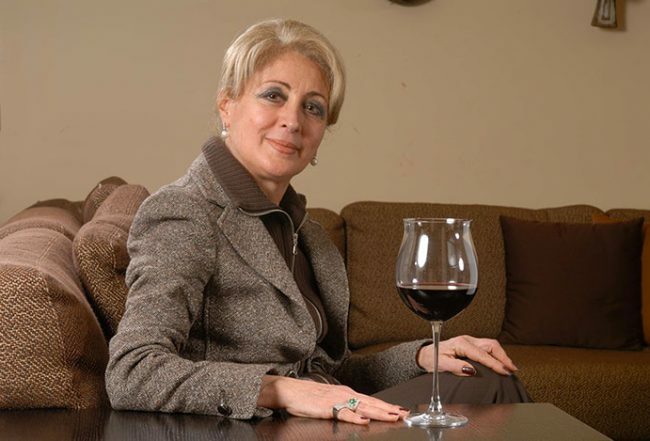 A fitting tribute to the noblewoman who was able to develop her family business with great success, support and add value to viticulture, even during hard times with two world wars and with a husband, Antonio Petitto, who was working as colonel doctor for the Italian Red Cross. 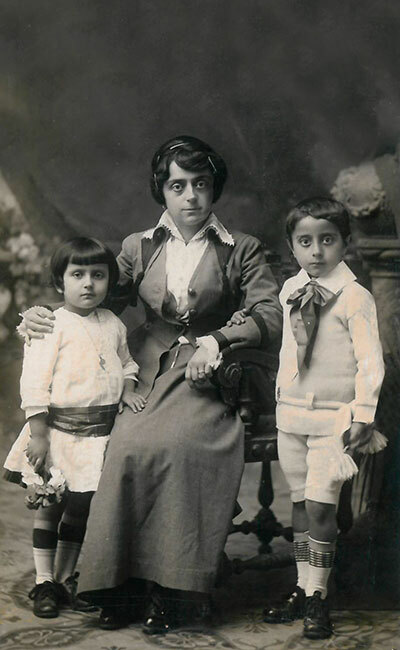 Chiara Mazzarelli was born in 1883 from a noble family originally from Maiori on the Amalfi Coast. She got married to the noble surgeon Antonio Petitto of Avellino. The Petitto family was given the noble title of marquises directly by the King of Italy at the end of 1700. The family’s properties ranged between Montefusco, Montemiletto, Venticano and Torre le Nocelle, all villages in the province of Avellino. The original family crest was chosen as the company logo and it has all the symbols of the noble family: in the upper part you can see a crown with numerous precious gems, indicating the importance of the family and their large properties. Then the shield below is divided into two parts. On the left there’s an oak tree and three stars, which represent the castles owned by the family and located in Montefusco, Montemiletto and Castel del Lago. On the upper right there’s an eagle, symbol of the family’s contribution and their leaders, and below you can see an example of “opus reticularum”, a building technique of private luxury houses of the Roman Empire that can be found in Lazio and Campania. Over the centuries such techniques have become the symbol of cultural hegemony and adherence to the models imposed by the Romans. Ilaria Petitto’s smile illuminates the journey of a company that is demonstrating the infinite potential of Irpinia. 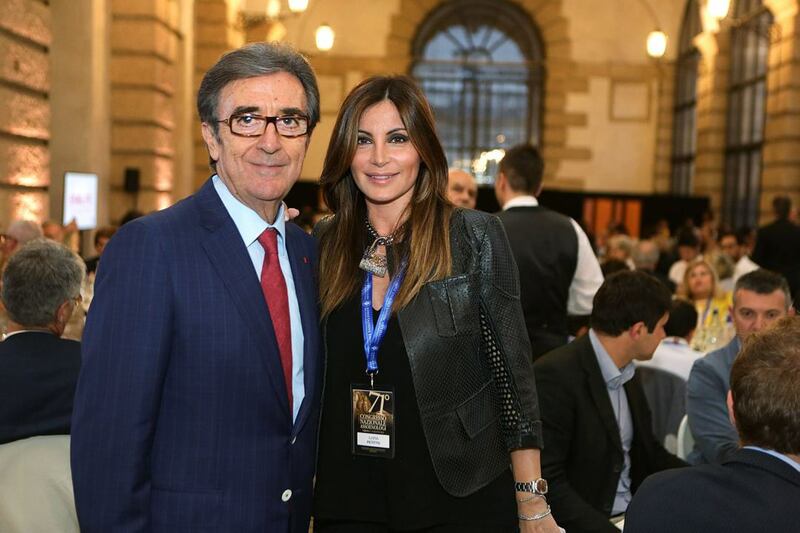 Donnachiara is a family business that counts on the values that only a family can represent. Five generations of experience in high-quality wine means a wealth of knowledge, care and dedication to work that goes beyond the economic return of any project. Being passionate about work and loving our products are core values shared by all the employees at Donnachiara. What Donnachiara has understood is that this sharing of values can help improve the quality of our products even more: the know-how, technology and innovation are ever more available to all companies, those with an open mind and those who look around, but it’s in the attention to detail that we can differentiate ourselves from our competitors. The company’s philosophy is represented by the search for high quality in the winery, as well as in the other companies of the Petitto Group. The project carried out by Ilaria Petitto takes the form of attention to detail throughout the production process, from the choice of the vine to be planted in a specific area to the management of the vineyard at the exact moment of harvesting. 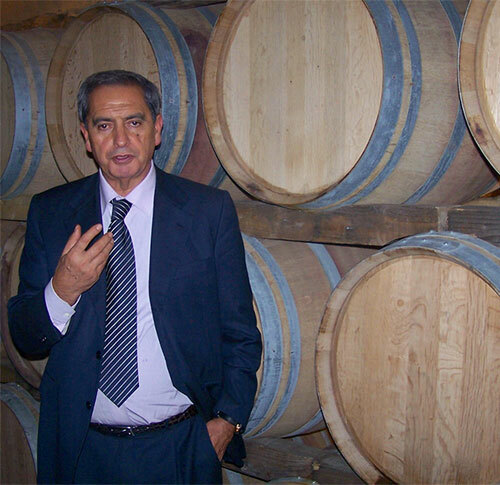 Riccardo Cotarella is one of the most well-known and respected oenologists in Italy. His advice is requested by many companies in Italy and abroad. Thanks to his long-standing experience, great professionalism, wide knowledge of the territory and ability to interpret it, he can create high-quality wines. He has a great impact on the decisions concerning our wines. 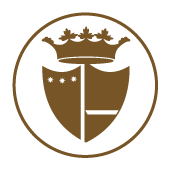 The decision to rely on an oenologist of such experience as Cotarella represents the maturity of the company, which is now ten years old and is ready to express its philosophy even more by focusing on excellence and demonstrate the desire to improve and grow, with a significant increase in quality and prestige. Another important aspect of Donnachiara’s corporate philosophy is the sensitivity towards the environment and to culture. Recognising these values ​​today and making them an integral part of the mission of the company’s strategic vision allows a privileged relationship with the informed and careful consumer. For about a decade the company has supported the rational use of anti-parasitic products and has adhered to the models of integrated pest management based on the limited use of some active ingredients, thus using factors that are related to the environment and cultural techniques that reduce the development of pests. 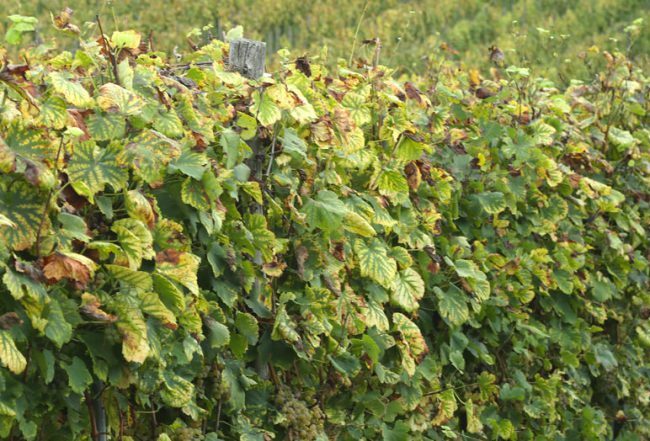 In addition, in compliance with the provisions of the production regulations for high-quality wines, the company has reduced the quantity of products used in the vineyard in order to obtain high-quality standards. Energy at the winery is supplied entirely by the sun through photovoltaic panels. Even the water is recycled through our rainwater collection system and our constructed wetlands. Donnachiara is the only agricultural company in Irpinia to be included in the list of eco-sustainable companies.